Last week, Code Orange (previously known as Code Orange Kids) posted a teaser of the music video for their song, “Dreams In Inertia.” Today, the band have premiered the full video over at Fangoria. You can check it out now below. Be sure to leave us a comment with your thoughts. 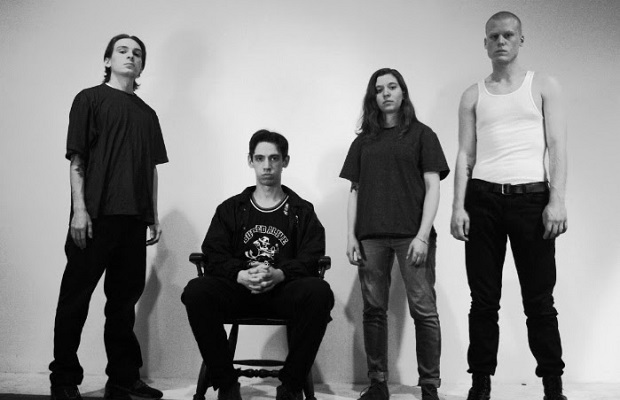 Earlier this year, Code Orange launched a mysterious website in light of their upcoming album. Later on, they announced that they will officially release their highly anticipated sophomore LP, I Am King, on September 2 via Deathwish Inc. Since then, the band have released two tracks from the effort, “I Am King,” and “My World” (which premiered exclusively on AltPress), and announced a full US co-headlining tour with Twitching Tongues. I Am King is available for pre-order now.